In terms of volume, the US is the fourth biggest imported of sheepmeat in the world and Graeme Goodsir, US meat market expert, says there are opportunities in the US for UK grass-fed lamb. This is despite few people in the US buying lamb and sheepmeat only has a small share of the total US market, it is fifth behind chicken, beef, pork and turkey, AHDB the organisation for the English beef and sheep industry says. In terms of consumption, AHDB says that the average annual consumption per capita is just below one pound, with the majority of consumption coming from ethnic groups in major cities. Lamb, it says, can be hard to get hold of in major supermarkets and often has an image of being an expensive meat option, which limits sales. However, it is becoming more popular in restaurants and food service outlets, and individual rib chops, nicknamed ‘lollipops’, are proving a popular finger food and are increasing in popularity in the US, AHDB says. 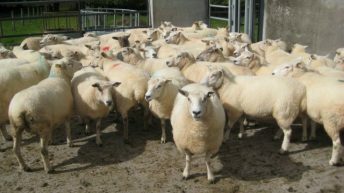 Historically, AHDB says that domestic production in the US has been based around three breeds, which produce large lambs that are usually grain finished. This has meant that the taste of the meat has been relatively flavourless, doing little to encourage consumers’ willingness to buy the product, it says. AHDB says that while production in the US has been falling steadily since the early nineties, consumption has remained relatively stable. Imports have increased during the same period to fill the market left by falling production, it says. An analysis of USDA data shows that self-sufficiency is now only 47%, compared with 65% as recently as the year 2000, AHDB says. 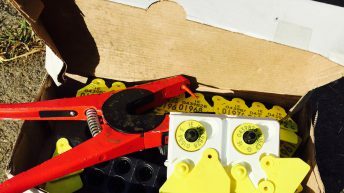 Over this period AHDB says that production has fallen by as much as one third, whereas consumption has only declined by 4%, given the increase in imports. Consumption per capita is 10% of the level in the UK, it says. Almost 75% of imports to the US currently come for Australia, with volumes being around 47,000t in 2014, while most of the rest comes from New Zealand, around 17,000t last year, according to AHDB. Since the late 1960s, AHDB says that industry bodies from Australia and New Zealand have been working together with those in the US to promote lamb to consumers. They currently form a tri-committee where each country contributes to a joint budget to market lamb in the US however much of the focus was on promoting the nutritional benefits of lamb, an approach considered not to be working, it says. 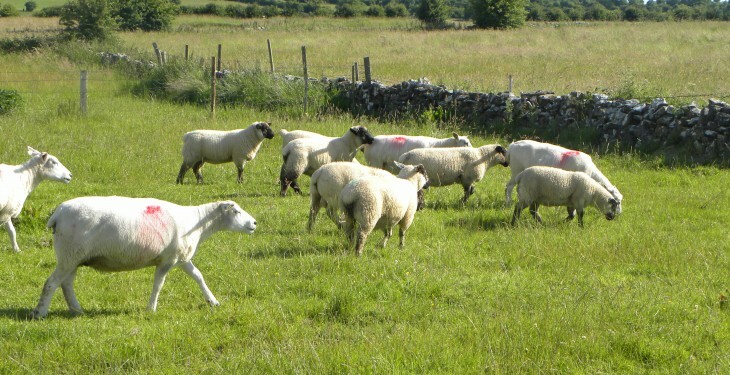 Virtually all imported lamb is grass-fed, but it is rarely certified as such, AHDB says. 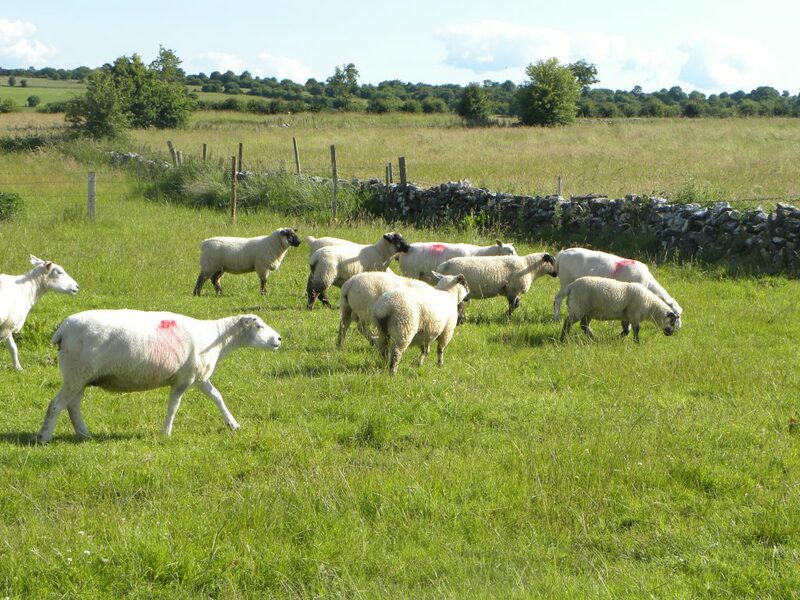 Goodsir indicated that grass fed lamb has the opportunity to serve a niche market, where consumers are attracted to its ‘great taste and virtuous attributes’. Retail outlets whose customer base includes overseas communities where lamb was previously part of their diet offer the best prospects, it says.